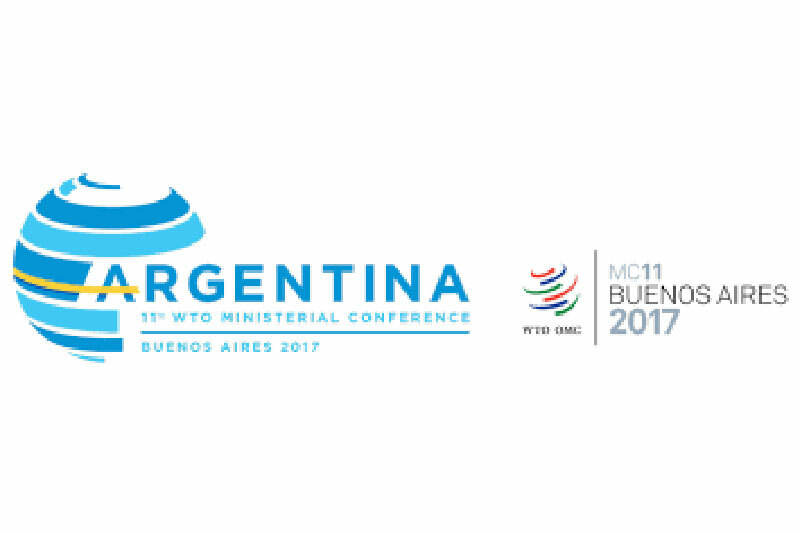 Three ACWL lawyers – Niall Meagher, Cherise Valles, and Alejandro Sanchez – will be in Buenos Aires next week to participate in the ICTSD Trade and Sustainable Development Symposium and to assist its developing country Members and the least-developed countries with any legal issues that may arise during MC-11. The ACWL will host a session at the ICTSD Trade and Sustainable Development Symposium on “Do developing countries still have policy space to achieve their legitimate objectives under WTO rules”? Venue: Bolsa de Cereales – located behind the CCK (Centro Cultural Kirchner), the MC11 accreditation centre. It is a 10-minute walk from the Hilton Hotel, which is the main MC11 venue.